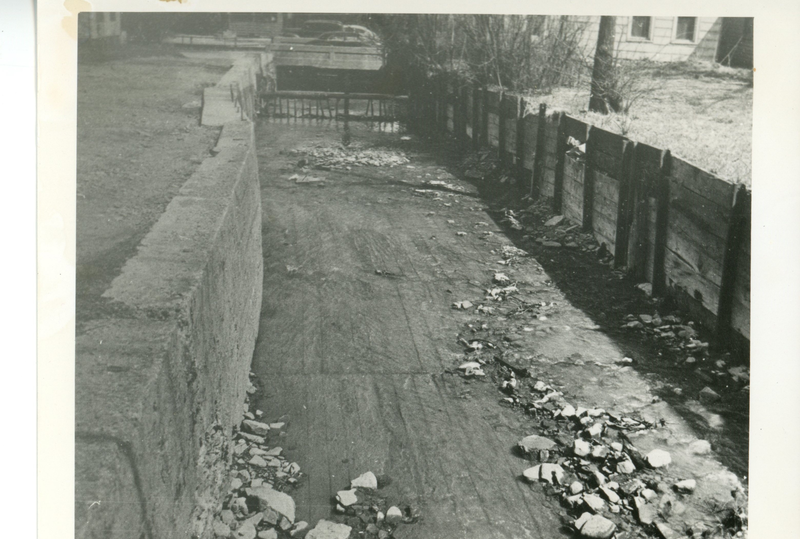 Hi everyone, here are some more mystery local history photos! And as always click on the photos to see a larger view of each photo. 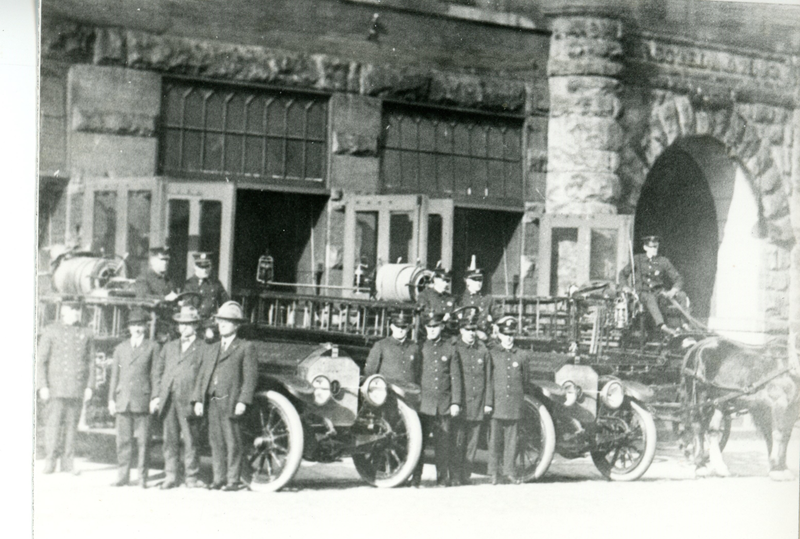 Photo 1: Here we see a group of firefighters in front of the old fire station and city hall — which is now the building that houses the Rockwell Museum. So my mystery questions are: A. Does anyone recognize any of the men in the photo and B. when do you think the photo was taken? Photo 2: Here we see a smaller group of firefighters standing in front of the Northside Fire Station. And our mystery questions are again: A. Does anyone recognize any of the men in the photo and B. What year was the photo taken? What street is this building located on? Photo 4: This photo appears to be of a building on Market Street and my mystery questions about this photo are: A. What is the address, or section of Market Street, where this building is located? and B. 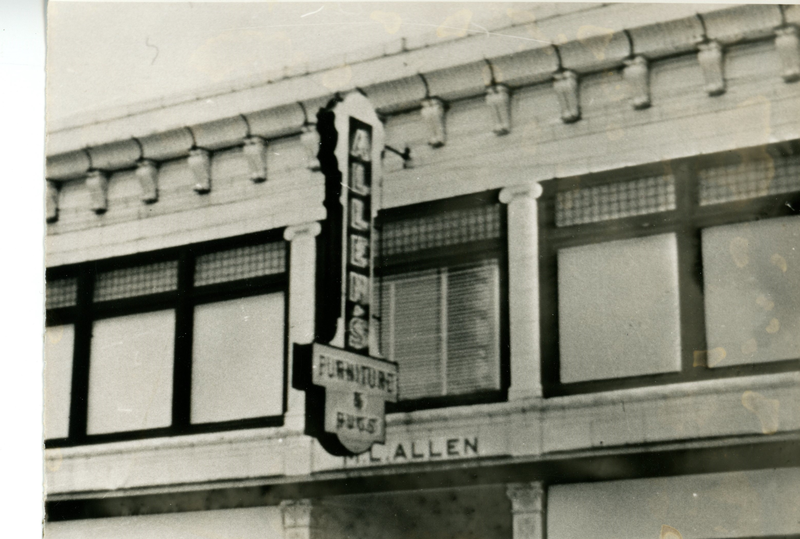 When was the Allen Store open for business in Corning? And those are our local history mystery photos for the week! And as a post script…If you come across any old photos of the area, for example, black and while photos of people or places in the region taken prior to 1960 — and you don’t know what to do with them — you can donate them to the library! And you just might see those photos in the future included in a future local history mystery posting! 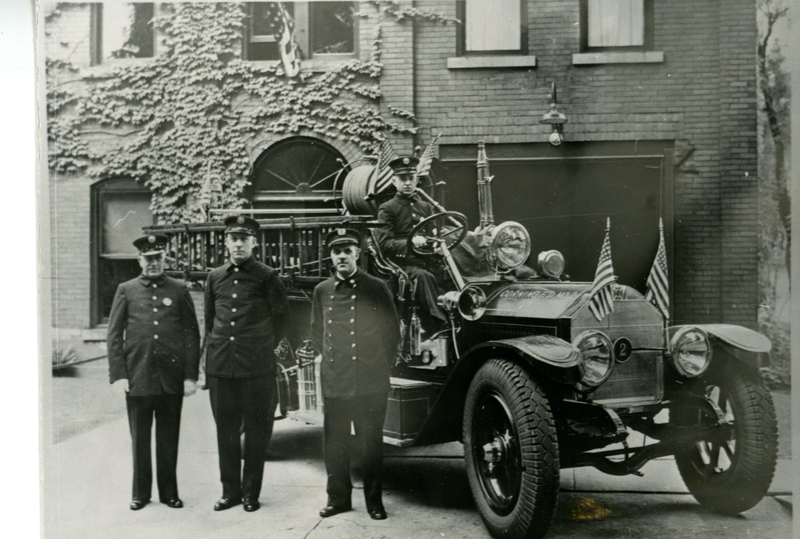 #2: The Northside fire station is on the corner of Decatur and Ontario. I knew it! #2 I haven’t been on that street in years, but I remember the building, I was hoping it would be renovated. M L Allen Furniture Store, 58 Bridge St. Was started by my great-grandfather, Maynard L Allen, then taken over by my grandfather, Clarence L Allen and then my uncle Maynard T Allen. Our family owned the building and the business, too. Lost it all in the flood of 72 and rebuilt.